Everyone can use more storage space. Outdoor Storage Buildings are a great solution to storing the clutter you have around the house and yard. They are not only much cheaper and more convenient that a storage facility, they are perfect for any type of weather condition. There are many uses for outdoor storage buildings. They make a great storage place for lawn and garden equipment such as lawn mowers, place hoes, shovels, rakes, and even a secure place for fertilizer and lawn seed. They can also be an effective place to store fishing rods and fishing equipment, bicycles, tools, paints, and car equipment. They are ideal for storing recreational items such as ATVs, boats, campers, and motorcycles. Larger outdoor storage buildings can even be used as hobby rooms or kids playhouses. 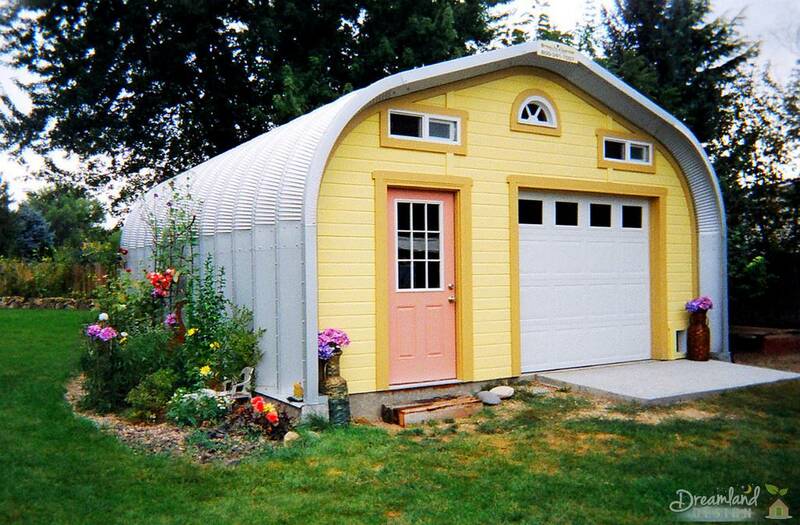 Aluminum Buildings: These sheds can often be found in residential areas. They are not expensive and usually come either built or prefabricated. These buildings can be painted. Wooden Buildings: Wooden sheds come in a broad range of colors, styles, shapes and sizes. They are highly customizable. You can find work benches and shelves in these types of buildings. They are mostly purchased by homeowners. 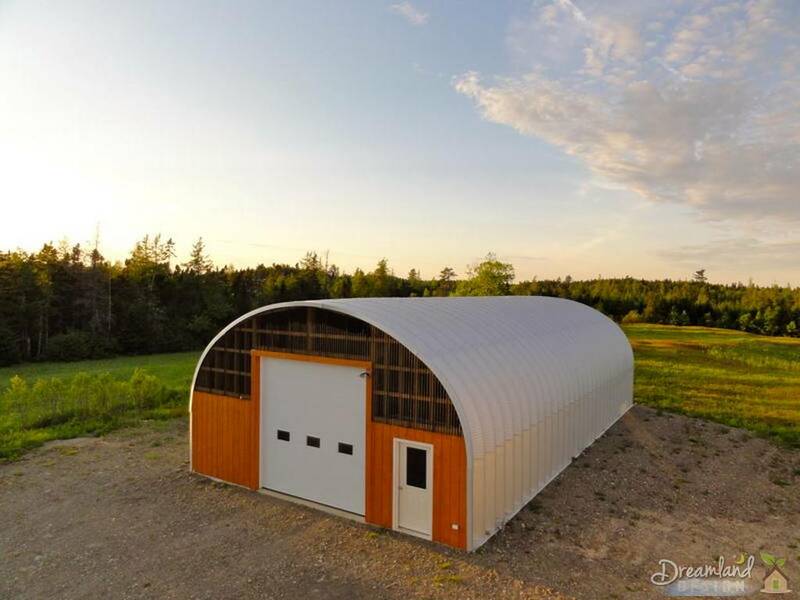 Barn Sheds: These sheds can be used for farm-related tools, animal feed, expensive machinery and equipment, and vehicles such as tractors. Some people will keep young new born farm animals in these sheds. Steel Buildings: Steel buildings are strong and durable structures. They can usually be found on residential properties that require a secure building, construction sites, farms, and areas with rough weather conditions. You can paint these sheds with whatever color you want. Vinyl Buildings: They come in a variety of colors and are usually already customized. They are mostly purchased by homeowners. They make a great garden building or sun room. No matter what type of storage shed you choose, you will need a solid foundation. A foundation can consist of poured concrete, wooden beams, or concrete blocks. It is important to talk to a professional before building or installing an outdoor storage building. Outdoor storage buildings have been used for hundreds of years to store food, tools, and many other items. They are not only a practical solution to clear up the clutter, but they are also a decorative feature that will add value to the property. The solution to selecting the outdoor storage building that best fits your specific needs is to do research about the types of outdoor buildings, how much you can afford to spend on the building, and what you will be using the building for. As well, make sure you consider what size you will need and where you want to have it located on the property. If you are looking to organize your clutter, or store large items, or even create a play space for your children, you should consider an outdoor storage building.